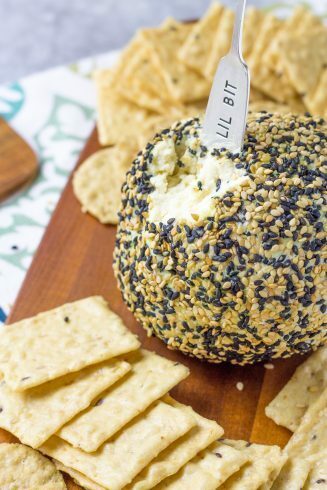 Home » Cheese Balls and Cheese Spreads for your next party! 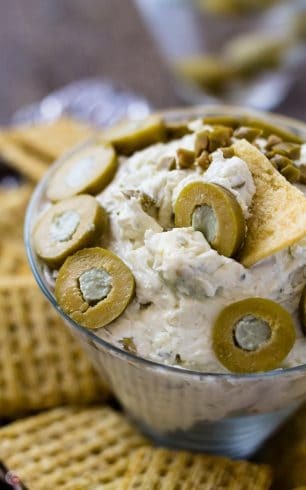 Need a Cheese Ball or a new Cheese Spread recipe for your next party? 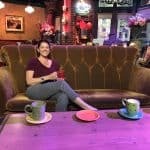 Check out my collection below! Every party needs a great cheese spread or even multiple cheese balls because they are the ultimate party food. You can go with the usual ones but if you are looking for a new take on cheese spreads and cheese balls look no further. Grab a recipe below! 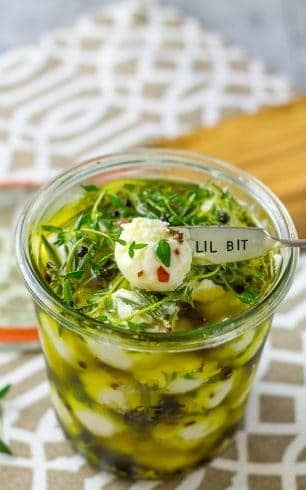 My Marinated Goat Cheese Balls are super easy to make and tastes great on any type of cracker or crostini. Once made, the marinated goat cheese balls last for a few weeks in the refrigerator and make great hostess gifts for any parties you might be attending and need a last minute gift. If you love Southwest and taco flavors, check out my Mexican Cheese Ball with spicy tortilla chips. This Mexican Cheese Ball will add some flair to your taco nights at home! A classic cocktail turned into a party food sounds like a great idea right? My Dirty Martini Cheese Ball is full of funky Blue Cheese, Vodka, and lots of Blue Cheese Stuffed Olives. 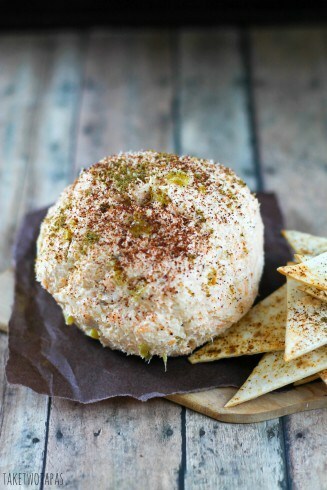 A little Asian kick goes a long way in my Wasabi Cheese Ball that tastes great with rice crackers. Make it as spicy as you like and don’t forget all the crispy toasted sesame seeds on the outside! 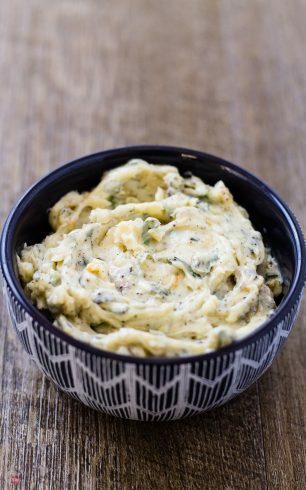 If you are looking for a great spread to add to your baked potatoes, pasta, and chicken, check out my Roasted Garlic Spread. It also makes the best Gourmet Garlic Bread. The first recipe I posted on the blog was Pimento Cheese Straws. 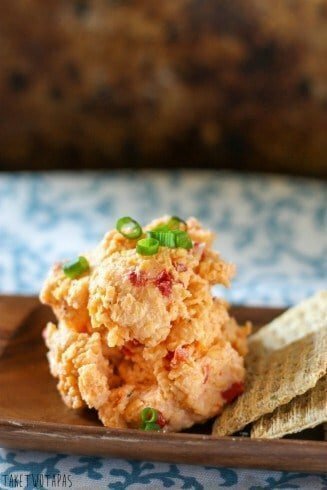 I received such a response to them that I also shared my recipe for Pimento Cheese Spread that is a favorite in Waycross. One bite and it will be your favorite too!